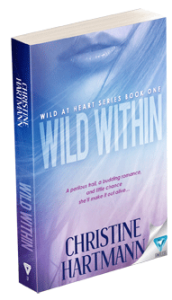 The Wild at Heart series...romantic suspense for the wild side in you. Explore exotic locales. Thrill to white-knuckle adventures. Follow your heart to the passionate love you've been dreaming of. In book after book, join new friends and old on adventures of a lifetime. Let your heart soar. 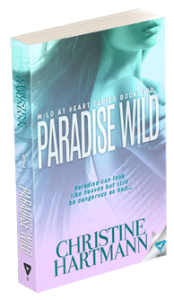 Romance isn't just exciting...it's wild! 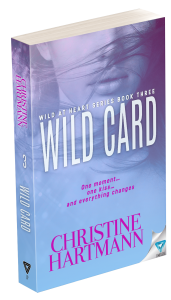 Sign up for the Wild at Heart series newsletter for FREE bonus chapters, exclusive updates on the next books in the series, book trivia, giveaways, and more!